There is a lot to explore and observe when welcoming the spring season. A cute little duckling or a first spring flower can be that perfect object to brush those much needed observation skills! Connecting with the spring nature and the new life is very exciting for the little scientists. Take a look at these articles for some ideas and inspiration - they are all so beautiful! 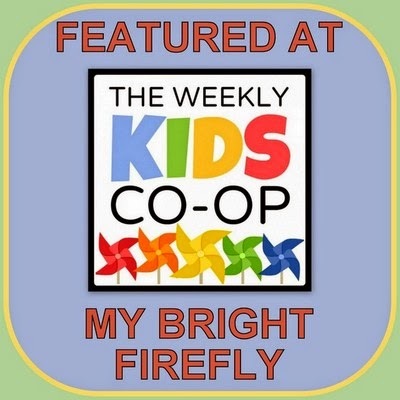 The previous Weekly Kids Co-Op can be found here: Simple Preschool Math Activities. An Invitation to Explore the Flowers: Open Ended Native Flower Play Dough Activity from Playful Matters. Windsock Science Experiment. Make predictions and discuss the wind before going outside! A STEAM Filled Windsock Art Project for Kids from B-Inspired Mama. Animal Field Studies - Chipmunk. Studying the Chipmunk and What They Eat from Tree Valley Academy. Read a book, make a cute stick picture frame, and graph you observations with the brave squirrels! 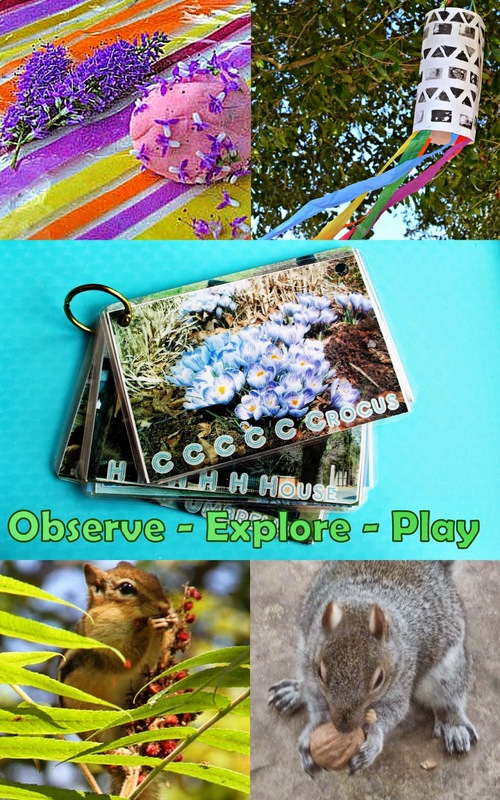 The Secret Life of Squirrels Book and Activities from Dabbling Momma. Create a “SPRING IS…” Book With Your Child from One Time Through. Impressive! There were 81 articles shared last week! Thank you so much to everybody who participated by reading, interacting, and sharing!